In this post I will discuss about different layouts available in android application development. Android allows you to create layouts using XML file (we can also create a layout using java code). All the layouts must be placed in /res/layout folder. 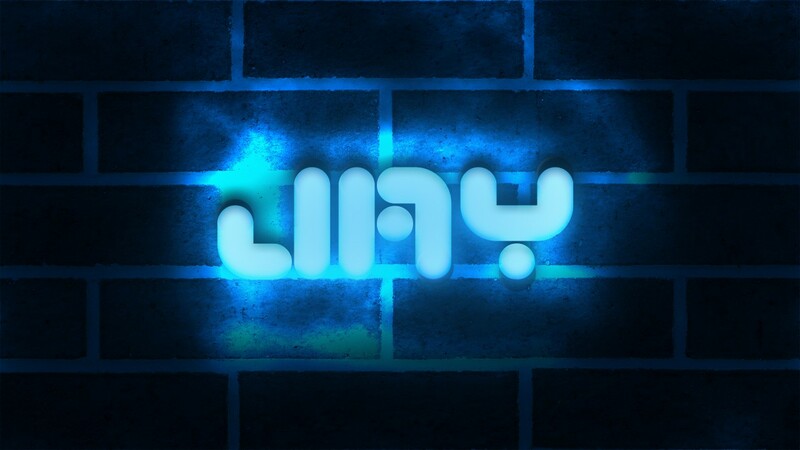 this is just an another try on text effects….before this Neon Text Effect and now this…. Special Work On special occasion of love…..Valentine Day….. I hope you all will like it…. My 1st Attempt to typographic PSD work…. 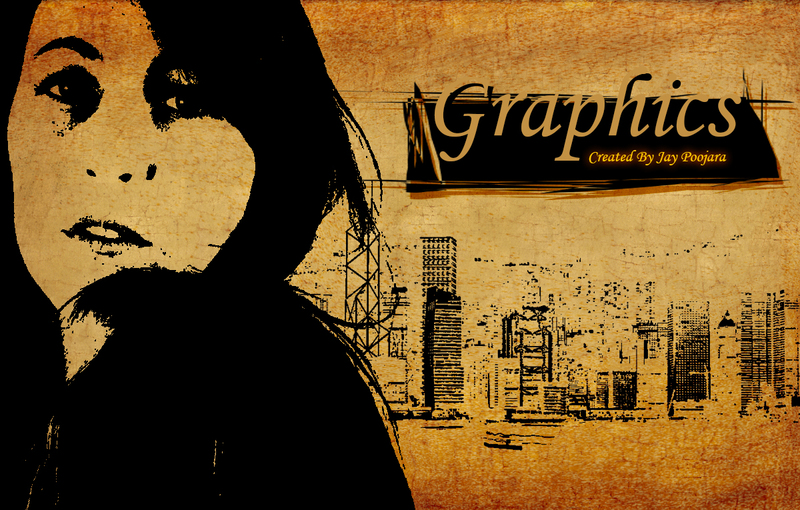 This is my 1st Typographic Work in photoshop…. If like it then share it and feel free to press like button, else share your reviews….. If you want to download PSD file click below link….. If you like it, Press Like Button and share it else post your review…. A video that will inspire you and mesmerize you……I hope you all will like it…..
Social Media one of the fastest growing industry ever…..
Media is an instrument on communication, like a newspaper or a radio, so social media would be a social instrument of communication. so, here is the short video on social media…please share your reviews…. 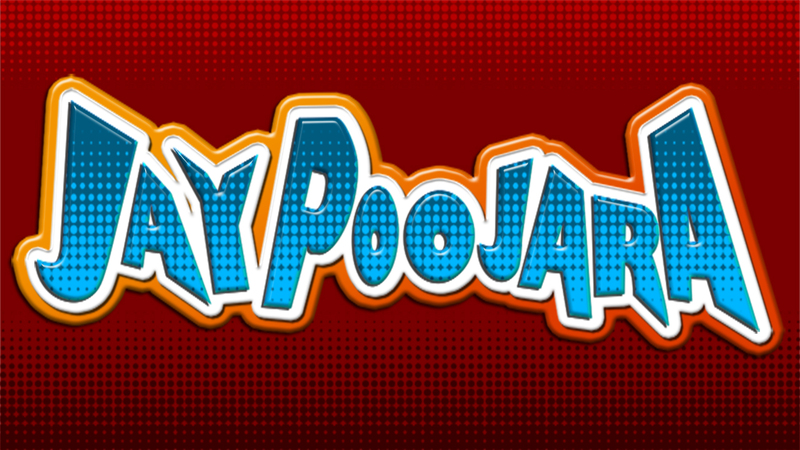 This is now professional work for logo reveal….. I have learnt it from videocopilot.com……Tutorial link is available…. I am dedicated and very enthusiastic Android developer. I love to develop unique and creative apps and also like to learn new programming languages and technology.